Tea may slow down some cancers and reduce the risk of heart disease, but the research is not conclusive. The protective agents in tea seem to be a group of polyphenols, known as catechins. White and green tea, black tea and oolong tea all contain catechins. Tea, next to water is the cheapest beverage humans consume. Drinking the beverage tea has been considered a health promoting habit since ancient times. The modern medicinal research is providing a scientific basis for this belief. 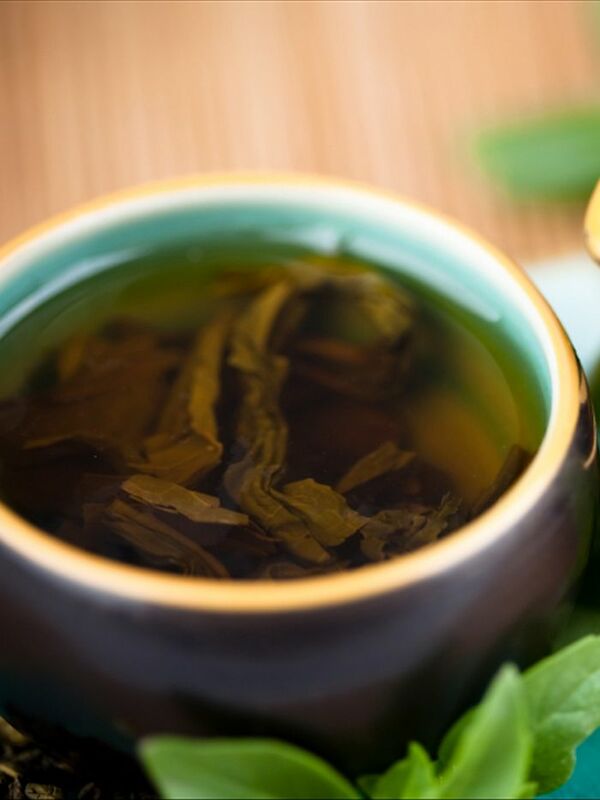 This article addresses effects only of tea made from the plant Camellia sinensis, including black tea, oolong tea, green tea, and white tea. It does not address effects of other plant infusions that might be called "tea", including what are sometimes called "herbal tea".